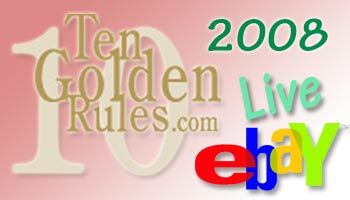 Jay Berkowitz of the Ten Golden Rules Will be a featured speaker at eBay Live 2008! 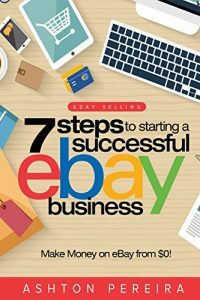 Jay is scheduled currently to speak just following eBay CEO John Donahoe and should be a big hit with his Ten Golden Rules of Internet Marketing presentation. I know that many of the attendees of the RocketPlace.com conference were very impressed with Jay's speech and style and they simply wanted more of the information Jay had to share. 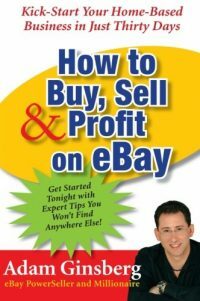 Jay was kind enough to give both Debbie Levitt and myself the credit for his speaking engagement at eBay Live in the Podcast listed above. Thanks Jay! 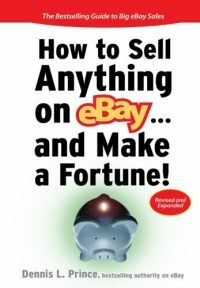 We appreciate your coming to speak to all of the eBay people who are interested on your perspective regarding the future of the Internet and how we should use Social Networking to market outside of eBay.